The Hindu Society of Minneasota wishes you all very happy and prosperous New Year 2010. Starting January 2010, we plan to send monthly newsletters with updates. Please add the from address of this email to your contact list so that the mail will not go to spam folder in future. Please feel free to forward this email to your friends. Thank you so much for your continued support. Dear Devotees, Namaste. Wish you all Happy Holidays and Prosperous New Year of 2010. Year two thousand nine was a very successful year for the Hindu Society of Minnesota. We as a community have reached many mile stones. Inauguration of Raj Gopuram was indeed the crowning success for the construction of Hindu Temple in Minnesota. The next milestone was to start Hindu American temple school for our next generation. It has been very fulfilling and heartwarming for us all. Our goals for year 2010 are to work hard to continue our efforts to make our Temple debt free. We will try to work hard and improve our services to our community and extend help to the larger community as we plan with sharing and caring hands and other faith based services. We thrive to be all inclusive in all our endeavors. Our strength and support is from our devotees. We had fantastic response within twenty four hours in "Give America" fund drive and we were able to get funds from external charitable foundation for the first time. Thanks to all volunteers who worked hard to send messages and telephone calls all day. Most earnest request to all of you is to get involved and volunteer as much and as often as you can. That will allow your temple to thrive and succeed in the coming years. Wishing you all a very happy and prosperous New Year! We look forward to another great year of service and commitment to our temple. Our Executive Committee is striving towards greater accountability, organization and efficiency in each of the committees. 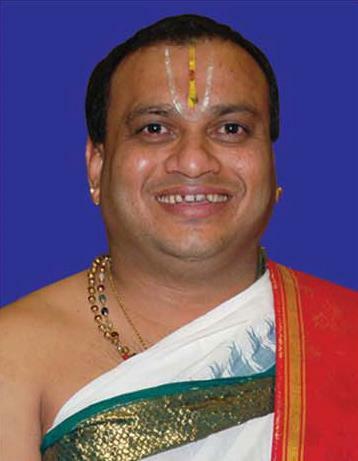 We welcome our new manager, Mr. Subramanium Natarajan, CPA, who has been a volunteer at our temple for the past two years. 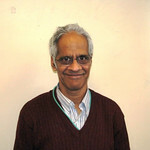 We are grateful to our previous manager, Mr. Narender Venkata, who remains a helpful resource and a dedicated volunteer. Mani Subramani and his team, the Religious Committee, worked hard to finalize the religious events for 2009 and working hard to finalize events for 2010. Rajiv Dama and his Finance committee team have diligently worked at greater transparency and accurate accounting. Vijay Kumar and GP Rao continue to head the front desk with a team of hardworking volunteers. 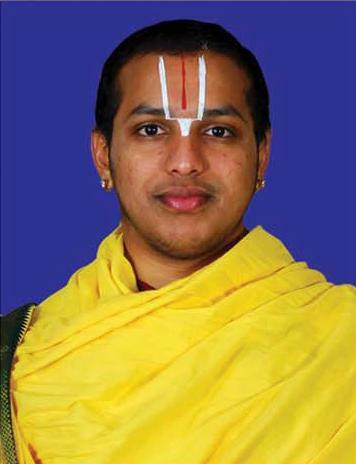 We plan to build a new, comprehensive database of devotees. 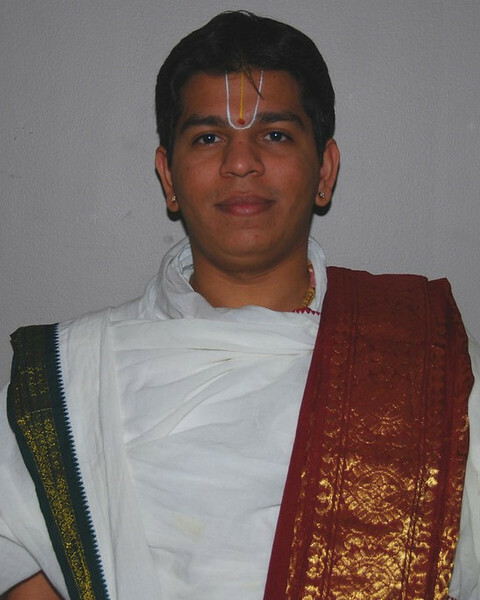 Baskar Gopalan manages our website and has created online sign-ups for the Tours, Auditorium and Kitchen volunteer committees on the Mandir website. In fact, this monthly online newsletter is due to Baskar's efforts. Madhu Jain and Chetna Atreya of the Cultural Committee are responsible for the amazing productions for Holi and Diwali. As heads of the Food Committee, Venkat Kothur and Leela Venky are making fantastic strides in revamping our kitchen. 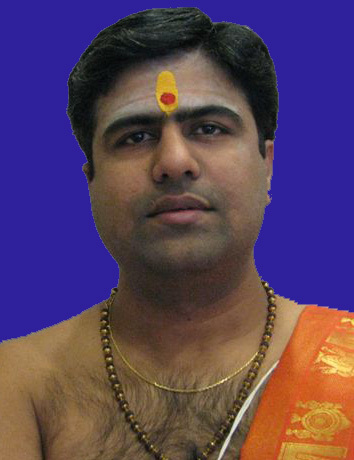 We have a new cook/priest, Anil Kumar, who will help us make prasad and meet our community's food needs. Byron Byraiah, Palaniswami and Punjabhai Patel ensure that our Facilities are maintained well. 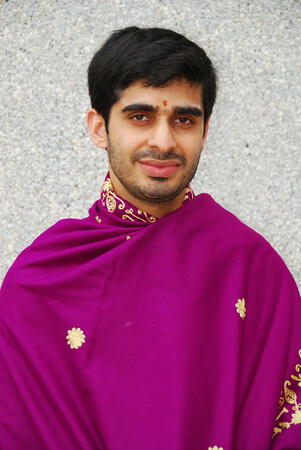 Vishal Dutt is in charge of our increasingly popular Youth Camps. Lakshmi Nagarajan, Vandana Belhe and Janaki Byraiah head the Gardening Landscaping Committee, which beautifies our Temple and has fundraising plant sales. KRJayanthi and Lalitha Sundaram have streamlined purchasing and inventory in the Procurement Committee. Sujatha Prasad, Ranjan and others in the Flowers Committee are responsible for the absolutely enchanting garlands we see at our Temple. Vallabha Tantry and her team run the temple store efficiently. The Vishnu Seva Group under Janaki, Vallabha and Naina Varanasi is organizing more outreach community service efforts. We are really excited to have Jayashree Ramanujan as our new Volunteers Coordinator! Please email volunteer@hindumandirmn.org if you'd like to volunteer. As always, we need volunteers. Heartfelt thanks to all our volunteers. Our temple is a wonderful place because of your efforts! The power and impact of the invisible leader may not be seen, but it is surely felt by the system. As Tao te Ching, a Chinese philosopher, wrote: "When a good leader is finished, the people think they did it themselves." A true leader motivates others to take responsibility and has the grace to step aside to let another person take the credit. While we sincerely applaud the selfless service of many volunteers who "just get the job done", let us recognize that part of our service, or dharma, is to train others to do the job. By involving and teaching others, we allow our temple to thrive in the long run. "Invisible leadership" is about being visible in a way that invites freedom, expression, engagement, and connection. People should be encouraged to take responsibility for their work and their accomplishments. Let us not take our gratification from the thrill of the spotlight; instead, we should find gratification in creating an environment that empowers others to learn and grow. A leader who inspires others to strive for their best is uncommon, yet the invisible leaders are the ones who have built or nurtured many great organizations. Leadership is about the joy of allowing others to make mistakes and learn. I hope many of us in this community continue to take on leadership roles and let others shine. Wish you all Happy and Prosporus New Year 2010. May Lord's blessings always with you and your family. be free from famine. May men of contemplation be fearless. lets join us to pray for world peace and our peace. Dear Devotees, I want to express my personal gratitude to the committed and dedicated teaching staff of the Hindu American Temple School (HATS) which got underway on 27th September 2009. Every member of the teaching staff is totally committed to the mission of the school and has worked very hard in an unselfish fashion. Each one of them recognizes that they have been enriched by the inspiring and enlightening HINDU SPIRITUAL VALUES while growing up in INDIA and wanted to make certain that our young generation growing up in the United States of America is privileged to be enriched in the same way. The start of this exciting school for our younger generation blends beautifully with the discussions on Upanishads, Bhagawad-Gita and Ramayana which have been going on at our Hindu Temple since 1979. The primary speakers still remain the same: Prof. Anant Rambachan, Prof. Prasanna Kumar and yours truly. Only change is that all these discourses can be easily accessed on our Temple Website if you miss them on some Sundays. Presently Anant is teaching KENA Upanishad and Prasanna and myself are completing the 3rd chapter of GITA. My hearty happy New year greetings to all for the year 2010. Our temple is one of the largest and most beautiful temples in U.S,A. It is my ambition that every one of the devotee of Indian origin from Minnesota should visit our temple at least once a month and an endeavor may be made to get the temple visited by every resident of Minnesota at least once in their life time. Kindly tell our friends and relatives in the country and outside about the beauty of our temple and the facilities available to meet the religious, social and psychological needs of its devotees. It is rare to find a temple like ours in this country where separate mini temple has been constructed for Dattatreya, Ayyappa, Puri Jagannath and Jain deities under the same premises. You can contact the undersigned for any of your requirements pertaining to the temple at the following telephone numbers or by email. We would like to share Marriage News, Child Birth, Birthdays, and other important events in devotees family. Kindly email the details to webmaster@hindumandirmn.org.